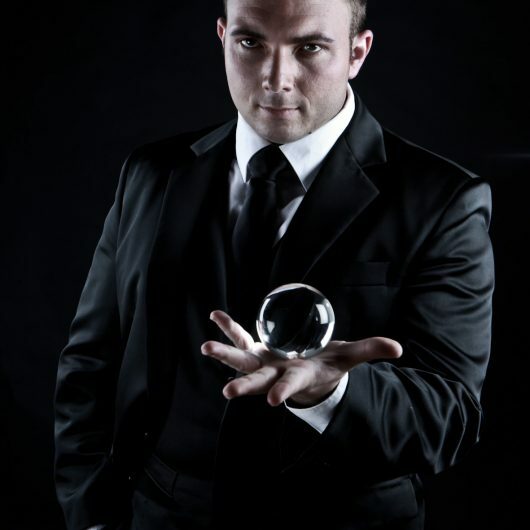 World class Mentalist/Magician Larry Soffer has performed his mastery across the globe, sharing unforgettable experiences with celebs such as Jay Z & Beyounce’, The Prince of Saudi Arabia, Hootie and the Blowfish, SA’s very own finance Minister, Trevor Manuel, etc. He was awarded a membership at the World Famous Academy of Magical Arts in Hollywood, California and is the youngest South African to have performed there. Expect a world class performance of suspense, mystery and fun and be prepared to be taken to the”Other side of life” Wonderful and extraordinary energy exchanges when Larry is around. Larry Soffer has frequented Radio and Television network cables with live demonstrations of the power of the mind, he brought old broken watches back to life, bending spoons & forks in people’s homes and in their own hands, making peoples cars cut out on the highways whilst listeners are tuned in to the radio or watching television. He was born with lots of talent and over time perfected his skill by extending it with people on all different levels, breaking the barriers with his spontaneity and natural inner ability to connect with audiences. For an opportunity to experience and to unleash your own ability, Larry Soffer is without a doubt the guy to have at you event. He offers a very unique brand of entertainment to Exclusive events, Theatres, Cruise Liners, Public appearances, Product launches,Trade Shows, Team Building, Boardroom meetings, Conferences, Weddings and Birthdays. Larry Soffer remains humble and knows how to create an atmosphere, be it indoors or outdoors, always done with professionalism and a sense of humour. He recently made The Voortrekker Monument in Pretoria, vanish and who knows what he’s up to next!